It all started with SDN-4, a specially designed and proprietary nylon material. SDN-4 provides flexibility and durability in an unbelievably light and thin package. We’re constantly experimenting with colors and patterns and it shows. 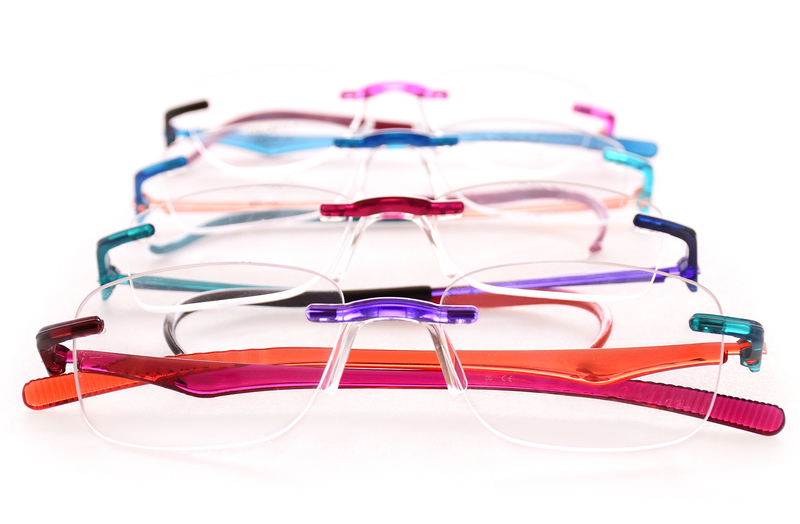 From subtle tones to bright, bold colorways, there’s a frame for every occasion or outfit. We’ve built a modern, stylish collection by utilizing 3D printing technology, which reduces prototyping time and allows us to respond to fashion trends as they emerge. 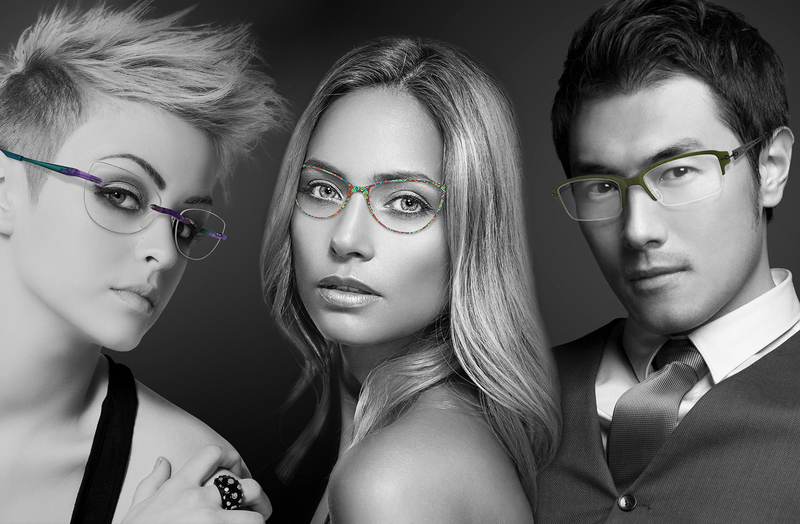 We believe that choice and freedom of expression should extend from the shoes on your feet to the pair of eyeglasses on your face. Check out our customizer here.